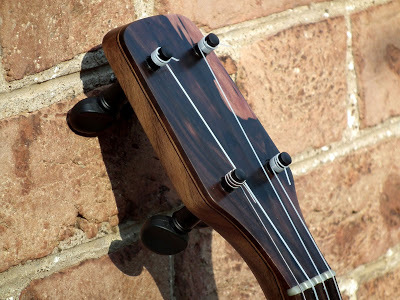 Chuck tells me this is one the hardest, yet most rewarding banjos he has ever built. We know how special every child is, and when he was contacted by a mother who had tragically lost her daughter, he knew an emotional roller coaster was headed his way. 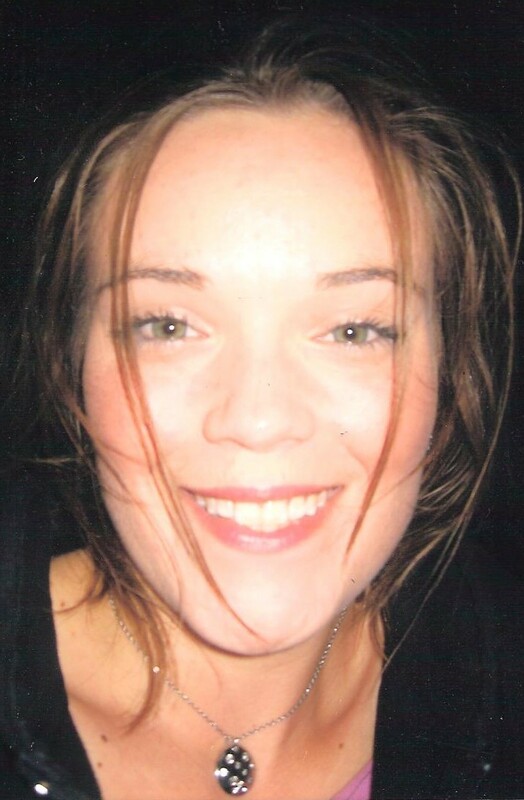 Cheryl’s daughter Kendra was a feisty, engaging and active young lady. Chuck studied her pictures intently many times, read and reread all her mother had to say, before beginning her memorial inlay. There were hours of mental preparation before the redrawing began. It was a banjo truly finished with laughter, prayer and tears. Below Cheryl tells the story of the life of this banjo. To follow Cheryl’s journey, check out her blog. “It’s hard to tell the story of my beautiful Chuck Lee banjo without a little background so here goes. 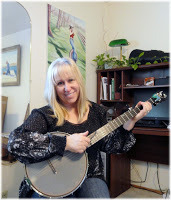 Ever since I was a little girl, I loved the banjo and wanted to have one of my own. I played the piano, flute, and piccolo, but as much as I loved playing those instruments, I knew there was something more. I can remember staring longingly at banjos on the walls of music stores and antique shops when I was a child. When I’d say I wanted a banjo someday, whoever was around would smile. 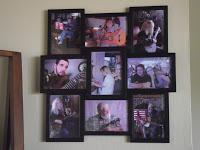 It never occurred to me to ask my parents, and looking back I know they would have gotten me a banjo if I’d just asked, as music was a big part of our family. As adulthood happened, so did responsibilities and life in general. Although I still played my instruments, I didn’t have as much time for them and my banjo dreams faded. On April 30, 2011, we lost our beautiful 24 year old daughter Kendra in an automobile accident. Words can’t describe the anguish Steve and I felt. Heck, words can’t describe it at all. Once we got through the service, we pretty much sat around numb. I won’t go into details as neither you nor I want to go there. At some point in June, the words, Buy the banjo, Get the banjo, kept going through my head. No I wasn’t hearing voices, it was probably my childhood self paying me a visit. And so I bought a beginner banjo. Playing the banjo took me to an almost meditative state that helped start the healing process. In time, Steve took up the guitar and through music, we are both able to express and heal where words fail. Fast forward several months and as I learned, I would go to the Banjo Hangout and read and read about all the wonderful banjos. I listened to sound clips and watched videos. There were several that were just beautiful and I thought that one day I might have one. One day, I saw a Chuck Lee Ovilla with a girl under the moon. The banjo brought tears to my eyes as that girl reminded me of Kendra and the moon reminded me of the many times our family sang Fly Me to the Moon (Sinatra/Straight version) while on the way to visit the kid’s grandparents. Thanks to the Banjo Hangout, I discovered Donald Zepp and his music store. 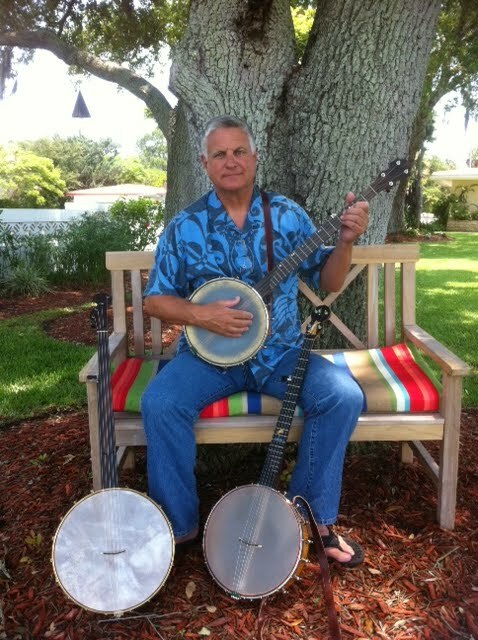 He has a great website with sound clips from all the different banjos he carries and plays. Let me tell you, that man can play the banjo in a way that touches the soul. I listened to him play the Ovilla over and over and knew that I wanted one. I emailed Chuck and he emailed right back. He is a kind and thoughtful man, an artist really. He said he would be honored to build my banjo and asked for pictures of Kendra. He also asked intuitive questions about her personality. The process and the man were wonderful. 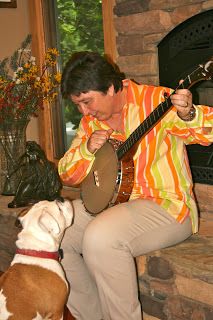 He told me that his wife, Tammy, prayed over each banjo as she finished them. I was, and am touched by that. On April 30, 2012, Chuck shipped our beautiful Ovilla to us. He remembered the date and shipped it to us on the one year anniversary to help lighten our load. I will never forget his act of kindness. Yesterday, she arrived. She is the most beautiful instrument I have ever seen and held in my life. Her voice is even more beautiful than that. The inlay is a wonderful representation of Kendra, with a boot on one foot and a sock on the other. The finish on the walnut is smooth as silk. I chose walnut for the sound and because it reminded me of Kendra and the hours the kids played in our walnut orchard. She has the rich woody tones I wanted, each note clear and full. I played and played her yesterday and will play her every day. When I could tear myself away from my beautiful banjo, I called Chuck to thank him. He said, “You can’t play a sad song on the banjo.” He is right. Previous post European Customer says it all!